In the latest Pilkington blog, Phil Brown explains how an unexpected Christmas present led him to thinking about the modern construction miracle that is float glass. Last Christmas, as part of the office Secret Santa, I received a Christmas present that was the equivalent of a busman’s holiday. 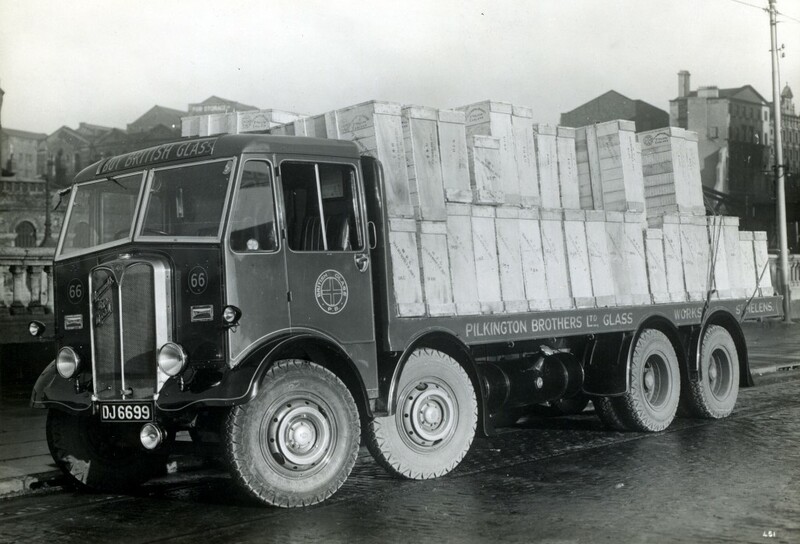 It was a copy of the book, ‘Float – Pilkingtons’ Glass Revolution’. 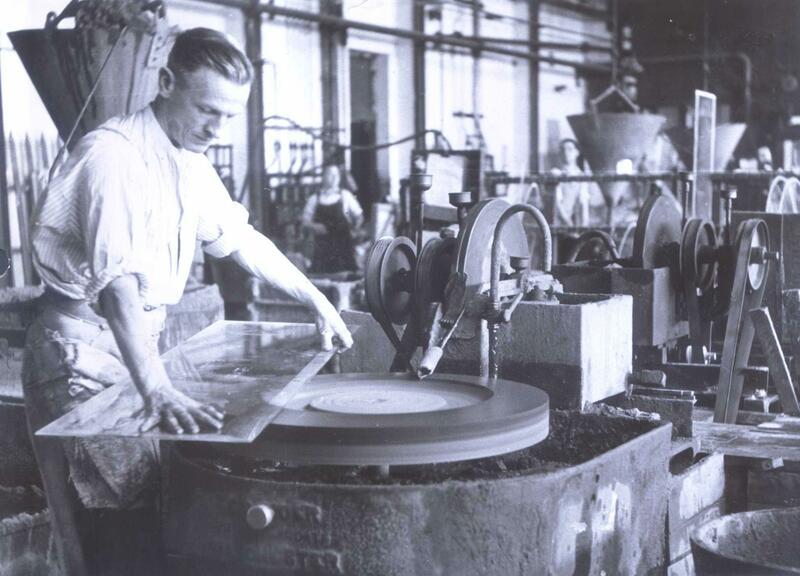 Written by former Company Secretary David Bricknell, it explores how Pilkington Brothers – then one of the smallest plate glass manufacturers – became a global force through its invention of float glass. In a celebratory but detailed account, one seemingly trivial entry caught my eye. In the post-war period leading up to the development of the float process, senior personnel were expected to live in St Helens rather than commute from the countryside or ‘distractions of Southport’. As a resident of Southport who has worked in St Helens for well over two decades, this snippet appealed to me! Nowadays, with long commutes increasingly the norm, it would take a brave employer to insist on its employees living in the same town that they work. But what captures the imagination of the reader is the central story of the origins of a Great British innovation that revolutionised the way we design and construct buildings and cars. If you remain unconvinced of the impact of this remarkable material more than half a century later, I challenge you to walk around London or any other large city and imagine the architectural landscape without large panes of flat, transparent and multi-functional float glass.